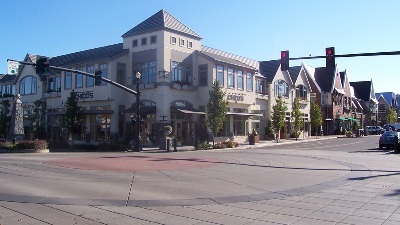 Lake Oswego is located just a few miles south of downtown Portland. 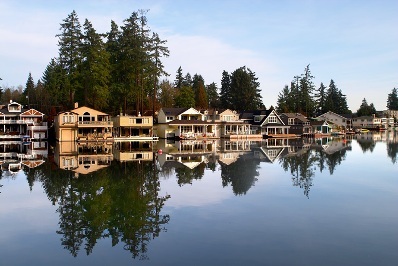 Home to the beautiful Oswego Lake and numerous top performing public schools, it is one of Portland's most coveted and exclusive communities. 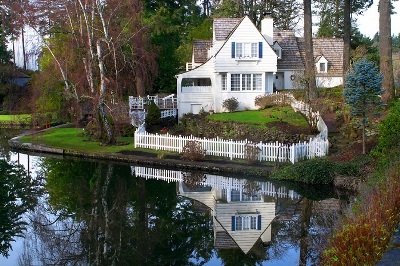 With dozens of parks and natural areas, Lake Oswego offers many destinations for scenic outings and urban recreation. Some of the more popular parks include the 26 acre George Rogers Park which offers easy access to swim in the Willamette river, and the 53 acre Waluga Park which is home to numerous hiking trails and sports fields. 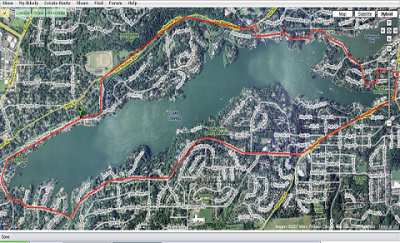 The Lake Oswego zipcodes are 97034 and 97035. 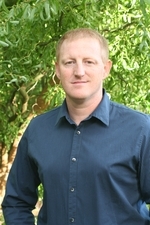 Click here to see the homes for sale in Lake Oswego, Oregon.